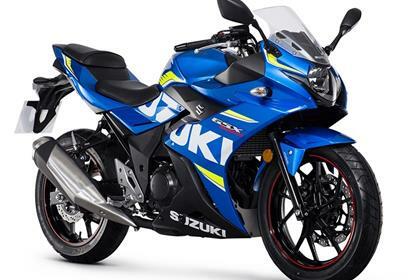 After a 20 year absence, Suzuki finally resurrected their assault on the small-capacity sportsbike market, or did they? 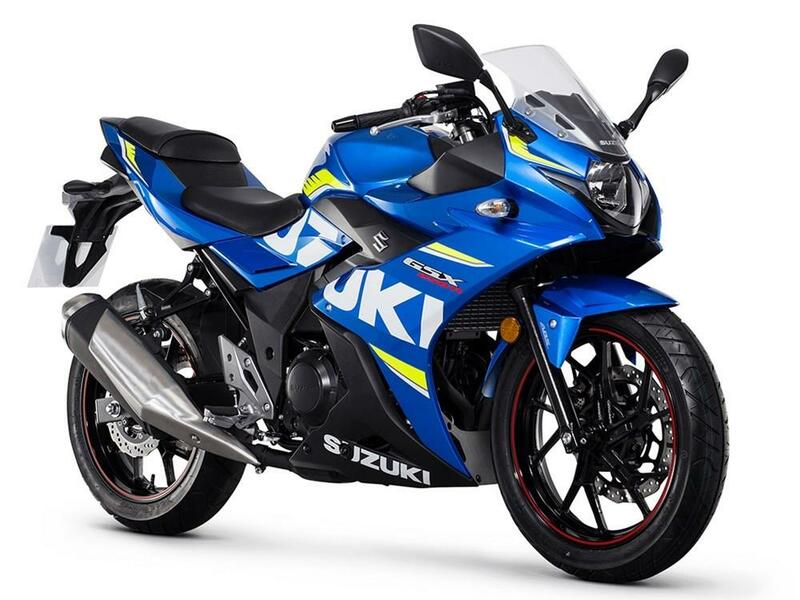 Though it has the GSX-R name and go-faster paint, the GSX250R simply isn’t designed with performance in mind. Instead, it is a good looking, easy to handle commuting machine, perfect for tackling the urban sprawl in style. At lower speeds the GSX250R is more predictable. It has lots of low-speed flickability to help you scythe through traffic and along busy city streets. It’s a great tool for getting across town with its easy handling and non-threatening engine. Standard tyres aren’t the best. It comes on IRC RX-01 Road Winners which make the steering vague and unpredictable when you start to press on. In wet conditions they’re quite unpleasant, with the bike feeling like it’s going to fall away from you at the slightest angle of lean. 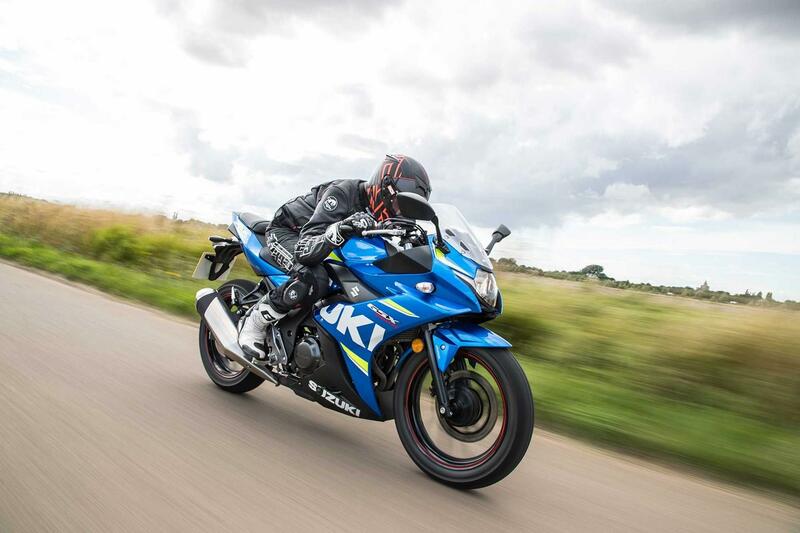 It is unnerving and spoils the Suzuki’s otherwise enjoyable riding experience. The basic KYB conventional fork set-up is too softly sprung to be considered truly sporty. While the rear is firm enough to inspire confidence, the front-end feels skittish and prone to wobbles over bumps at speed. At the heart of the GSX250R lies a peppy 248cc parallel twin motor, producing just 24.7bhp. It’s a far cry from Suzuki’s screaming mini supersport bikes of the 90s and it has to be worked hard to get the most out of. But, there’s still enough poke to be fun along nadgery back roads. Flat out with your head on the tank, you’ll just about manage to keep up with motorway traffic and the bike sounds like it’s in a constant struggle. At 70mph it sits between 8500 and 9000rpm in sixth gear, close to its 10,500rpm redline. The gearbox can be stubborn – on more than one occasion, I was left stranded at the lights, as the bike refused to clunk into first gear from neutral. The problem can also happen changing up to fifth when you ride it more enthusiastically. The little Suzuki feels like a quality product. The paintwork is lovely and glints majestically in the sunlight. There are no poor panel gaps and no tacky plastic tank covers. At £4399 for the model we tested (the GP-rep paintjob is £100 extra), the GSX isn’t cheap. Honda’s higher-capacity, CBR300R offers more power and similar big bike looks for just £3999. The GSX250R looks more modern though and more than simply a 250. It may not look that similar to a GSX-R1000, but no-one wants their 250 to be mistaken for a 125 and that won’t happen here. 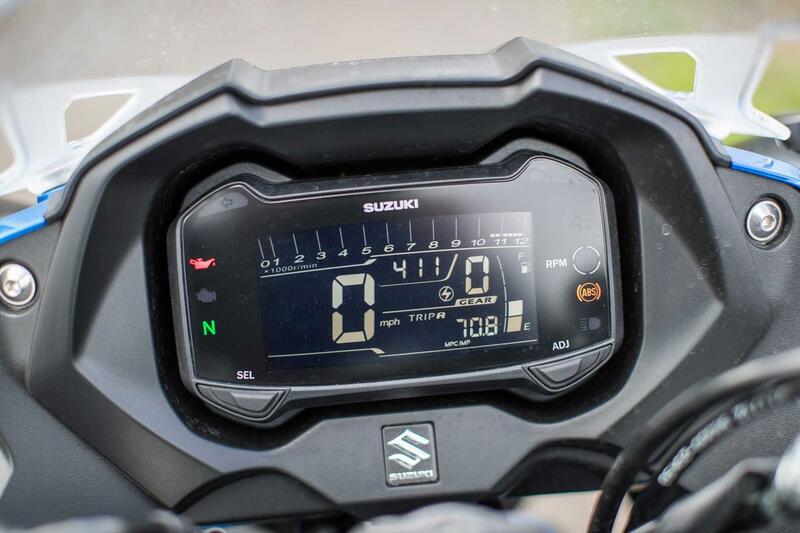 The Suzuki looks like a modern bike and the extra cash you pay over some of its rivals buys you a reverse-lit LCD instrument cluster, which is very easy to read. ABS comes standard and offers great feedback and minimal intrusion to the rider. 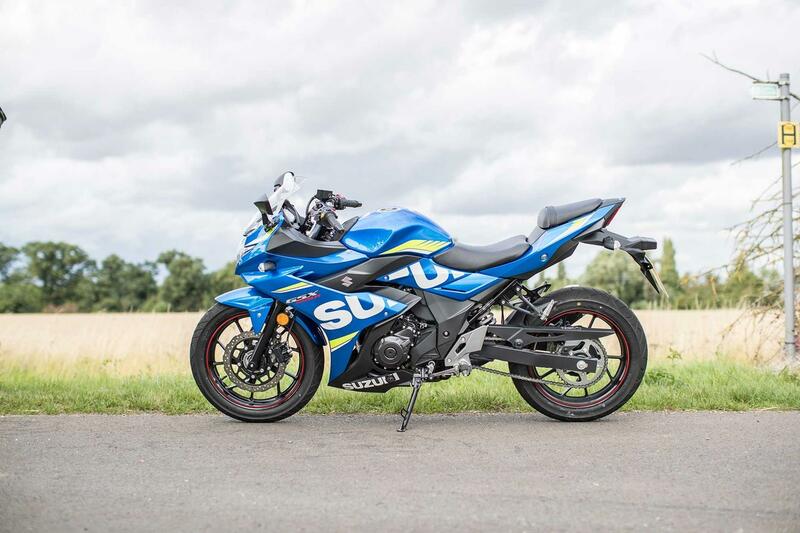 1 owner has reviewed their SUZUKI GSX250R (2017-on) and rated it in a number of areas. Read what they have to say and what they like and dislike about the bike below. It grips the road very well and paintwork is superb - most people mistake it for a much larger bike. Engine is peppy and will cruise at 70 no problem. Nice soft seat. Gets looks wherever it goes. MPG superb even riding hard its returning 70+. Great screen - especially at night. Bought from dealer was a demo.